Time to build that new home and searching for a real nice piece of land? This is the spot you have been looking to find! 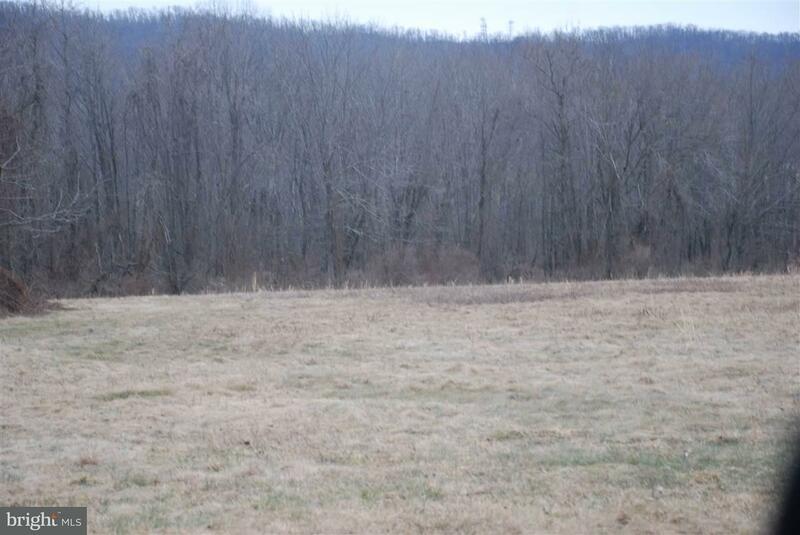 This 6.56 acre private lot has the peace and quiet you deserve! Very secluded with awesome views of the surrounding mountains. Southern exposure. Exclusive builders E.L. Stoner Construction or Design Build Custom Homes will work with you on your new home plans. Direction: 944 North to 34 North, Cross Shermans Creek, R/Windyhill, 3/4 mile, R/Airyview, 1/2 mile, sign on Right. Stoner is a subdivision within the city of Shermans Dale, Pennsylvania. There are currently 4 Homes for Sale within Stoner, with asking prices ranging from $52,900 to $88,900. The average list price per square foot of the available inventory in Stoner is $0, which is below the Shermans Dale average of $2. Recent comparable homes have been selling for 97.77% of their asking price. Waterfront homes represent 0.00% of the available Stoner inventory. The total number of households in the zip code of Stoner is 2,047, with an average household size for of 2.55 people. The total number of renter households within the zip code of 17090 is 292, which means that 85.74% of households in this zipcode are owner occupant households. LISTING PROVIDED COURTESY OF DANIEL K JORICH, TeamPete Realty Services, Inc. Lot 16 AIRYVIEW ROAD , Shermans Dale PA 17090 is a Land, with 0 bedrooms which is for sale, it has 285,754 sqft, 285,754 sized lot, and 0 parking. 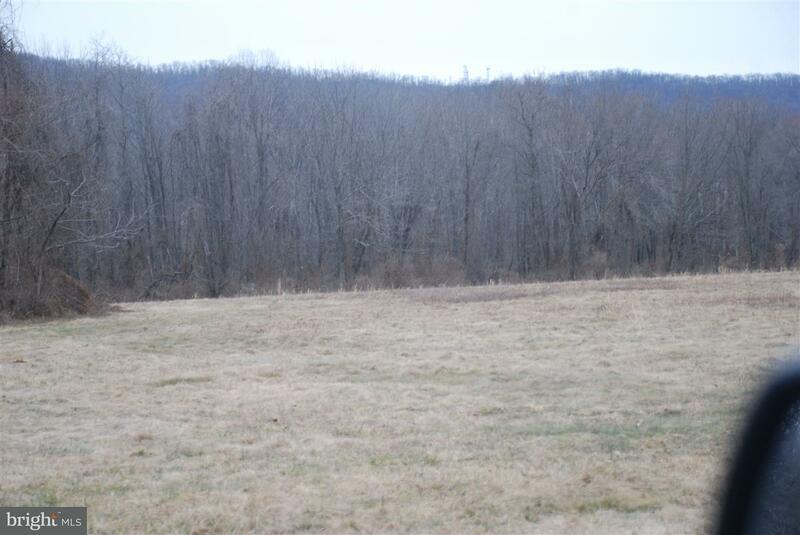 A comparable Land, has 0 bedrooms and 0 baths, it was built in and is located at Lot 11 AIRYVIEW ROAD SHERMANS DALE PA 17090 and for sale by its owner at $ 54,900. This home is located in the city of SHERMANS DALE , in zip code 17090, this PERRY County Land, it is in the STONER Subdivision, and UNKNOWN are nearby neighborhoods.